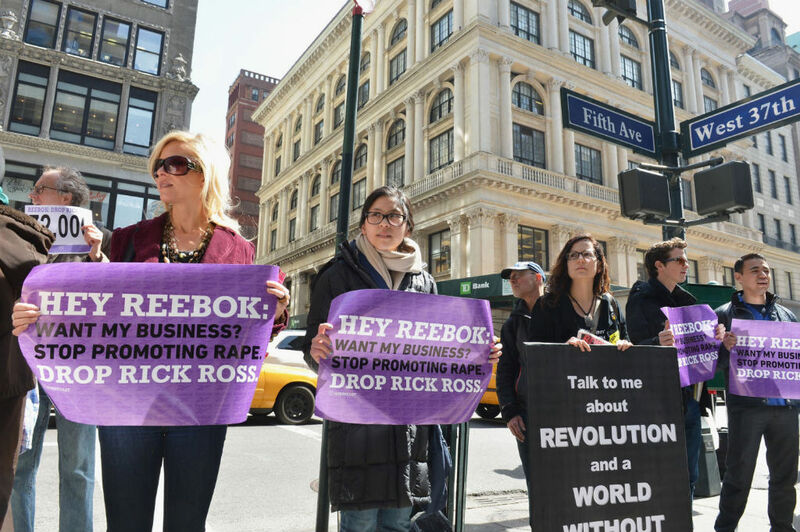 Reebok is terminating its partnership with the popular rapper. 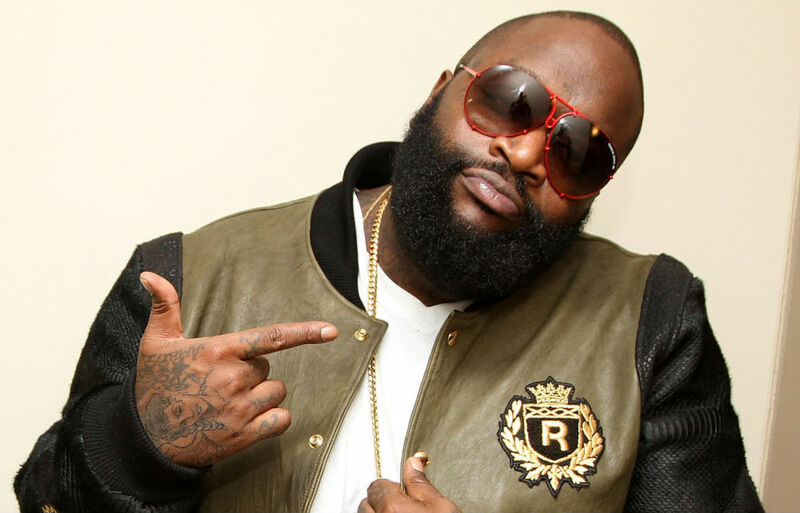 A little more than a year after signing Rick Ross as an endorser, Reebok is terminating its partnership with the popular rapper according to reports. In recent weeks, Ross has been under fire for his verse on Rocko's U.O.E.N.O. 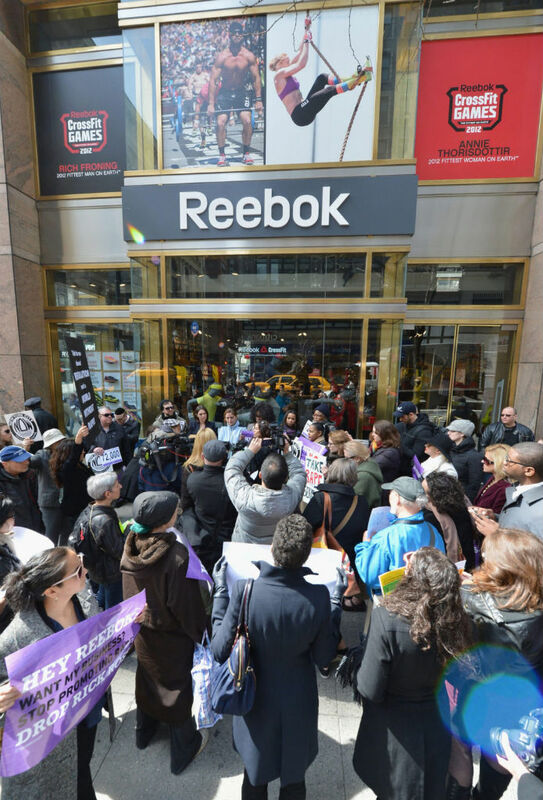 The controversial lyrics even fueled protests at Reebok's flagship store in New York City last week. Regarding the move, Reebok issued the following statement to TMZ: "Reebok holds our partners to a high standard, and we expect them to live up to the values of our brand. Unfortunately, Rick Ross has failed to do so. While we do not believe that Rick Ross condones sexual assault, we are very disappointed he has yet to display an understanding of the seriousness of this issue or an appropriate level of remorse." Ross did offer a few half-hearted apologies through his Twitter account, obviously not satisfying his now former business partners. Last summer, Ross helped jumpstart the Reebok Classics resurgence by teaming up with Meek Mill and Swizz Beatz on the track, "Reebok Back." Most recently, he was the face of the campaign for the "White Collection." What are your thoughts on Reebok dropping Rick Ross? Was it the right move? Share your thoughts below.